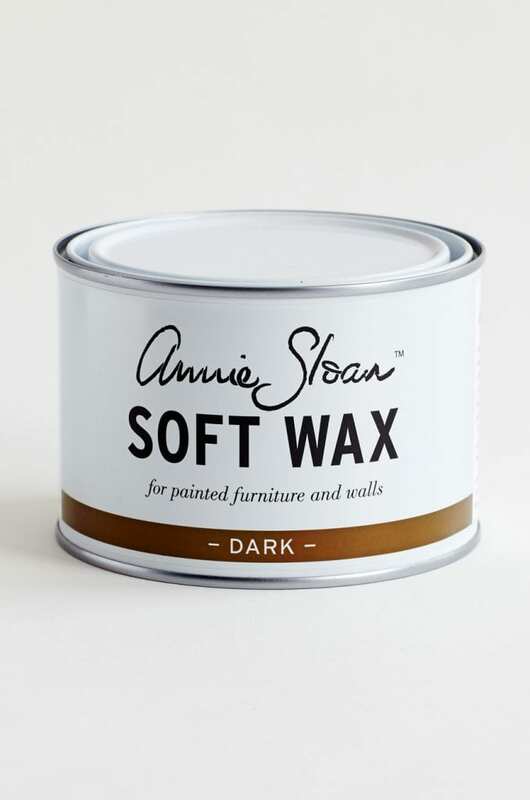 To achieve Annie’s signature look, first apply a coat of Clear Soft Wax, followed by the Dark Soft Wax. 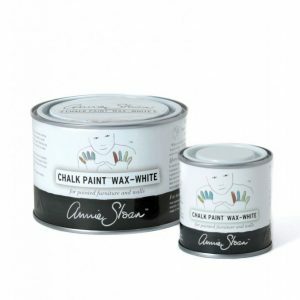 Both can be applied with an Annie Sloan Wax Brush or lint-free cloth. 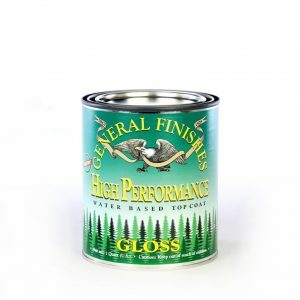 Wipe off any excess (you can use the Clear Soft Wax to take more off if you need to). 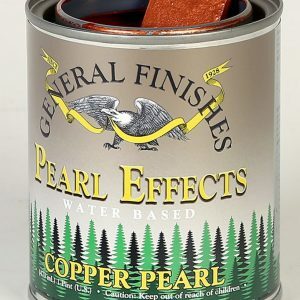 Leave the Dark Soft Wax in the recesses to create a great antique look. Soft Wax is not suitable for outdoor use. After care: wipe clean with a damp cloth. 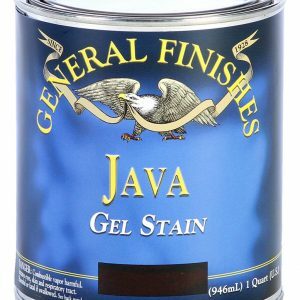 For tough marks, use a proprietry spray cleaner and rewax.